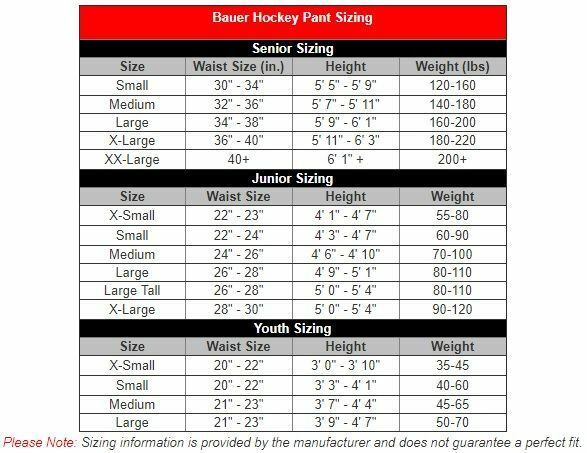 The Bauer Supreme 1S pant has been designed to offer a natural, close to the body fit to give players the tools they need to take their game to the next level. 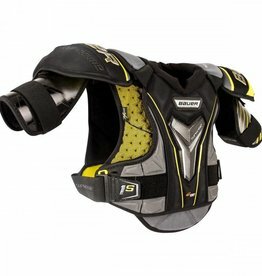 The anatomical fit will give players efficient reflexes and movement while providing top of the line protection in any situation on the ice. Spine protection featuring curv composite with HD foam, hip protection with MD foam, and molded PE inserts with molded MD foam for kidney protection means this pant can take just about anything you throw at it. 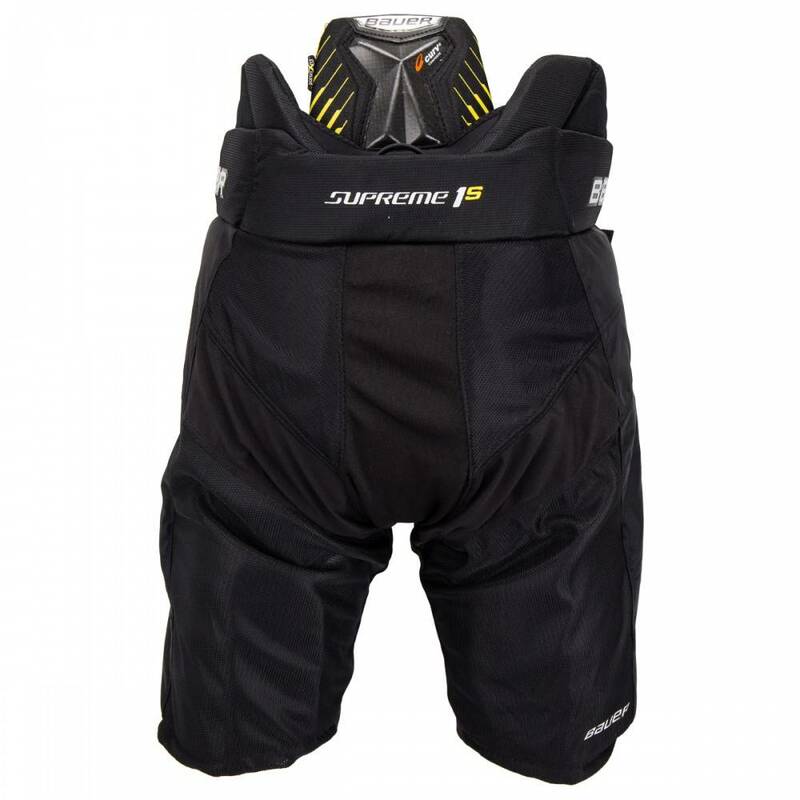 Whether its getting crushed into the boards or crosschecked in the lower back, the 1S Supreme pant is designed to keep you safe, comfortable, and give you the best performance possible out on the ice. 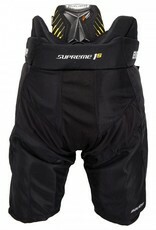 Curv composite and Powerlite technology has been added to the thigh region to provide extra protection while still maintaining the contoured fit of the Supreme line. 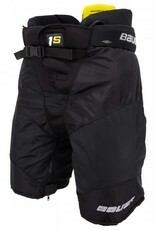 MD foam has also been added to the belt region to keep things comfortable regardless of how tight the pant is done up. If you have slightly longer legs or just want a little bit more length, the 1S Supreme pant is easily adjustable for an extra inch in length. 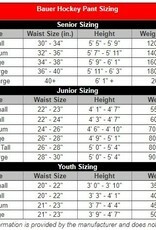 Stretchable fabric and leg gussets, adjustable hook and loop closures, and pleated zippers just add to the level of customization and comfort you can expect from this pant. 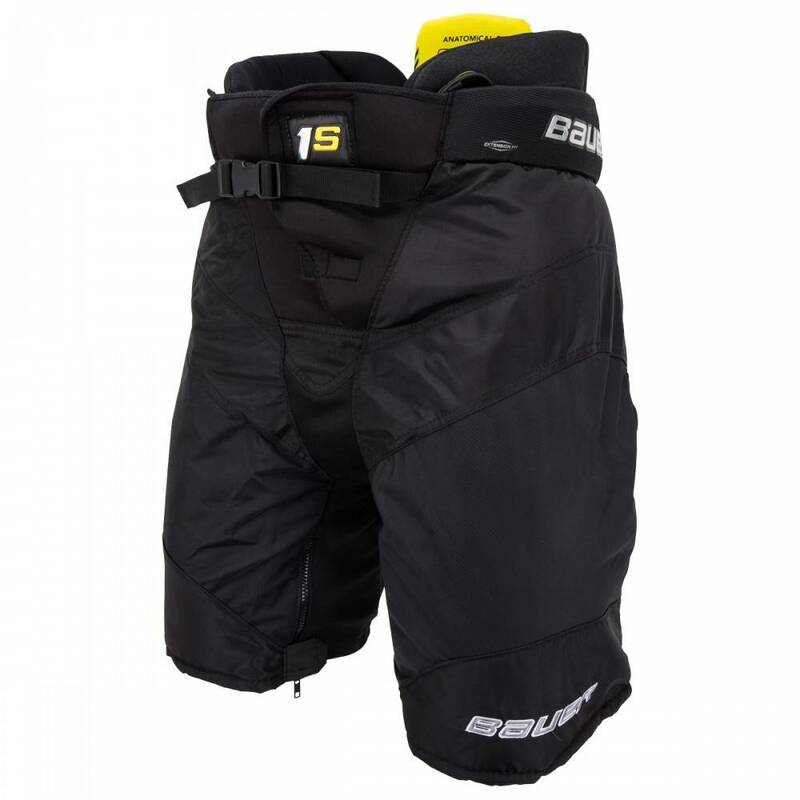 Pro level abrasion-resistant 840 denier nylon overlay in the hip and thigh regions will prevent rips and tears from the rigors of competition.